A Residential Energy Savings Agreement from Climate Masters is a simple, low-cost way for you to keep your heating and cooling system operating at its peak efficiency. 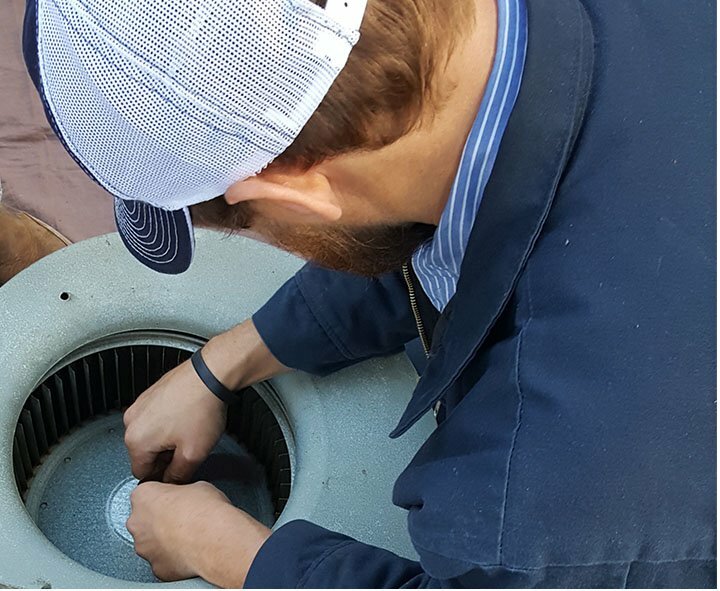 Our RESA members enjoy the peace of mind that comes with knowing their heating and cooling equipment is receiving two precision tune-ups and professional cleanings twice per year. The Climate Masters RESA difference is that our technicians perform the services on both the heating and the cooling system on each visit. It is much more thorough than just a Spring and Fall check-up. By providing top quality maintenance on each visit, your system is always ready to keep you comfortable no matter the season. Our RESA members enjoy the additional benefits of a 15% discount on parts and labor for any additional service that may be required during the year. They receive 24-hour service with no overtime charges and they are priority customers. If a RESA member needs service they automatically go to the top of the list. The RESA agreement extends the life of the heating and cooling system, keeps the system operating as efficiently as possible, and is transferable to new homeowners if you sell your home.